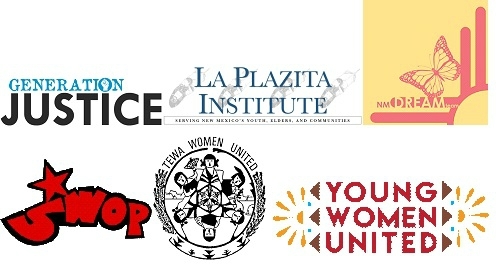 On November 16-19, 2017, the Funders' Collaborative on Youth Organizing (FCYO) held our second national our outh POWER convening, a program of FCYO's Youth Community Organizing Resource Exchange (Youth CORE) in Albuquerque, NM, Host Committee (Generation Justice, La Plazita Institute, NM Dream Team, SouthWest Organizing Project, Tewa Women United, Young Women United), and our Convening Agenda Team - CAT (Gamechanger Networks, Mijente, Nollie Jenkins Family Center). Grounded in a Culture of Resistance: We will be grounded in the communities, practices and wisdom offered by New Mexico and the Southwest. We will learn the historical and current impacts of colonization and explore resiliency practices, tools and cultural practices that have stood the test of time. Strengthening the Power and Self Determination of Our Communities: Reflecting on our current political landscape, we work towards strengthening the self-determination of our communities to have the political, economic and cultural power to build just, healthy and thriving communities. We will share the various ways that young people are using a range of strategies and tactics to build the power of ourselves, our organizations and our communities. Sharing Stories, Connecting Struggles, and Building Power: In order to create changes we seek in the world, we need a more unified movement that connects our local struggles and builds unity across issues, geographies, and constituencies. We will connect and weave our stories to nurture our relationships and connect our struggles across borders and boundaries to create shared narratives that support our strategies to build power. We will share tools, lessons and connect in intergenerational spaces and with allies in global struggles. Watch the video below produced by Puente Vision, which captures the energy and spirit of the event. 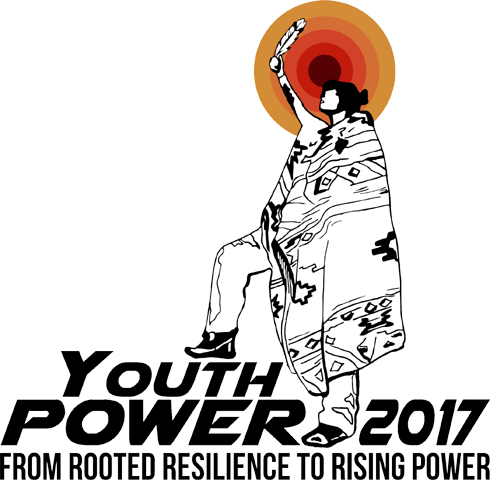 For more on the convening, check out our Facebook photo albums, or check out #YouthPowerRising on social media. For questions about the next national convening, sign up for our email list to receive the latest updates.